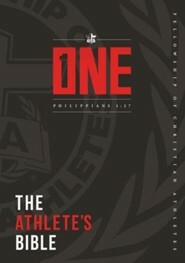 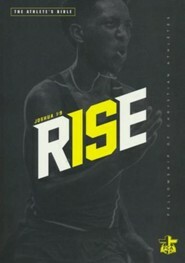 The Athlete's Bible features the NLT translation and is created for competitors of all levels. 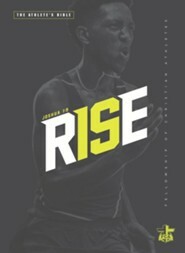 Featuring study Bible notes on each Bible page geared towards athletes and 232 pages of content from the Fellowship of Christian Athletes, this Bible is full of amazing tools to help equip, encourage, and empower athletes in any sport to study God's Word. 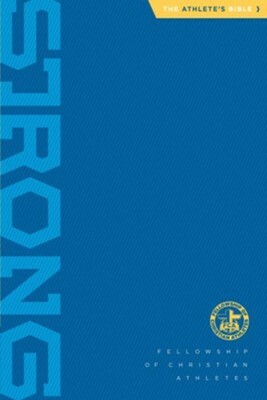 I'm the author/artist and I want to review Athlete's Bible: Strong Edition - eBook.